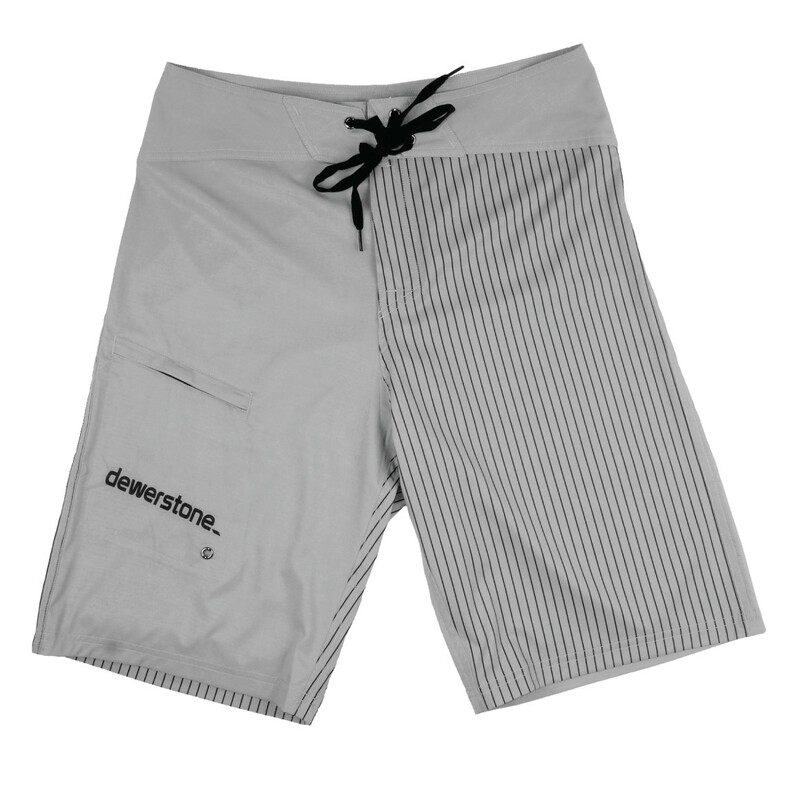 Dewerstone 'Life Shorts' - work/life balance. I have always detested the expression "work/life balance". Work is part of life for most people, so "work/play balance" would be a better way of putting it. Life is the whole thing. Therefore I was instantly dubious when I first saw the Dewerstone Life Shorts. And I thought "They look like board shorts, and not particularly robust ones at that!" Many is the pair of boardies I've rubbed on rock or reef, so I usually select something that's quite canvassy or otherwise chunky, to ensure their longevity and hopefully my dignity. The Dewerstone shorts are light-weight and seem quite thin at first glance, so I was concerned. I'm pleased to say that (after admittedly not a lifetime but at least a year or so) the Dewerstone shorts have proved me wrong in almost every department. They are not only tough and tear resistant (even the stretch version) but they are better to wear for most sports because they aren't too snaggy/grabby - whether in a kayak or on a waxed-up board they give the right feel - and slithering over granite or slate has not, so far, made holes in them, or even wear marks for that matter. They are comfy and by virtue of their light weight, they are light and quick-drying and drape well. 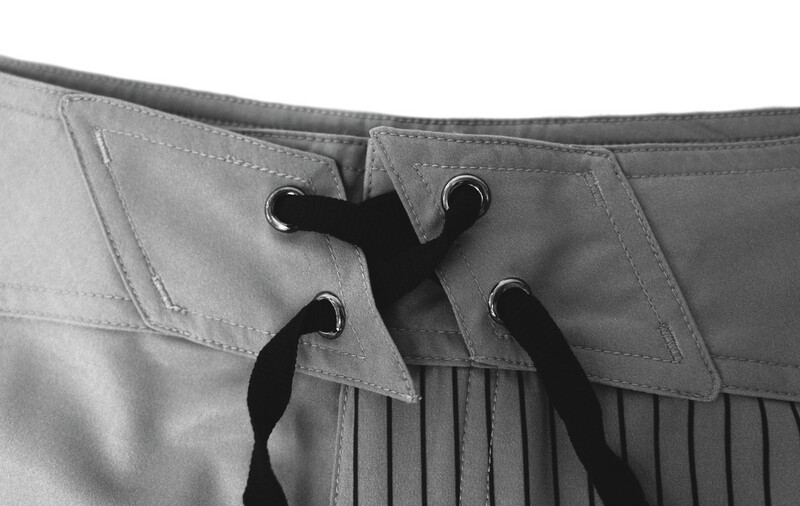 The fly opening and tie is a piece of genius - no velcro to rub or scratch or poke, but access is acceptable when required, and the shorts are neither compromised nor rudely removed by rogue close-outs, hydraulics, or self-styled comedians. Colour fastness has proved excellent - in fact, save for a few rust stains caused by my own carelessness (I leave a steel keyring attached to the pocket tie-loop of my light green pair of Life Shorts at all times), the shorts actually look like new, despite many hours of sun, salt, sand, kayaking, surfing and swimming. And perhaps more relevant, putting them repeatedly through the washing machine. Verdict - Five star fantastic product that defeats all comers at playtime/sport performance and appears to last forever, but if you want to wear them for everyday "life" you may need a handbag/man bag or a jacket. Available from many forward-thinking outlets, or why not shop at dewerstone.com !! !